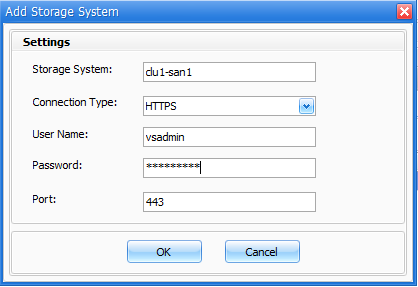 - set a password for the vsadmin user and unlock the account. - both are configured to not register in DNS. A reboot is required after installing these. cd "Windows Host Utilities 7.0"
The install will reboot the server. Note: SnapDrive 7.1.3P1 requires .Net 4.0 and Windows Management Framework 3.0 (for PowerShell 3.0) pre-installed. The SnapDrive domain user account needs to be a local admin on the server. SnapDrive7.1.3P1_x64.exe /s /v"/qn SILENT_MODE=1 /Li SDInstall.log SVCUSERNAME=LAB\SVC_SDW SVCUSERPASSWORD=******** SVCCONFIRMUSERPASSWORD=******** TRANSPORT_SETTING_ENABLE=0 SDW_ESXSVR_ENABLE=0 ADD_WINDOWS_FIREWALL=1"
In SnapDrive, add the storage system and credentials. Note 1: I have a DNS A record for clu1-san1 that points to the management LIF on my SVM which is also called clu1-san1. And follow through the straightforward gui to Create Disk and perform iSCSI Management. Note: There’s 4 sessions above because the host has 2 iSCSI addresses, one per iSCSI Fabric, and then each node has one iSCSI SAN LIF per iSCSI Fabric.